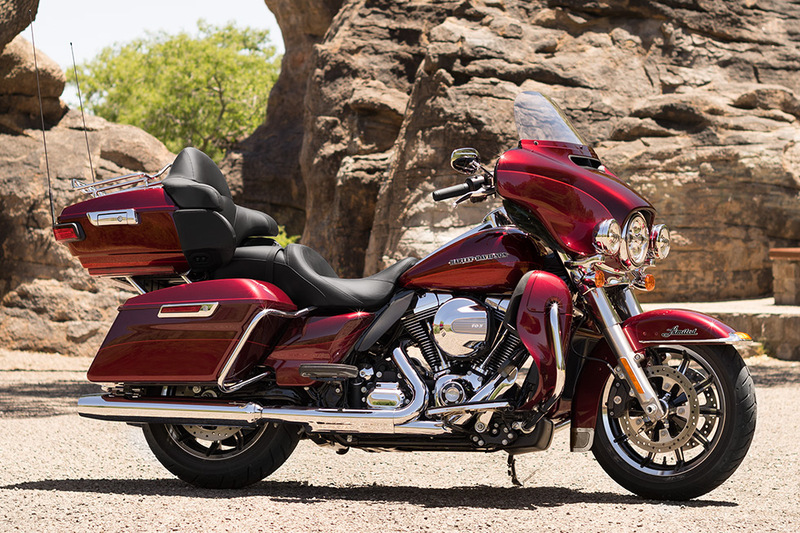 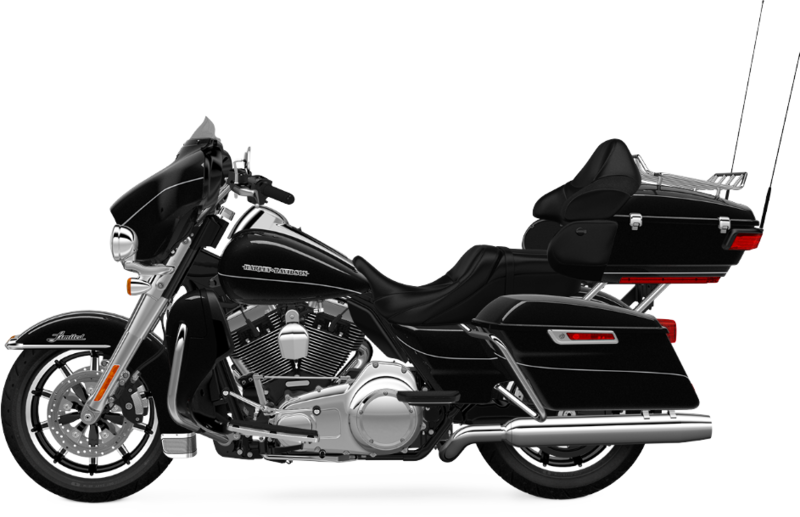 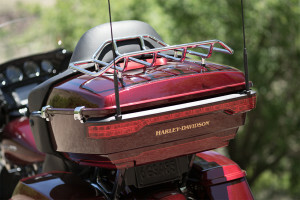 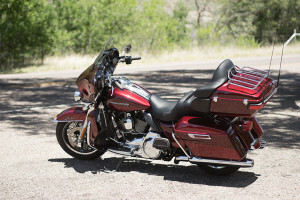 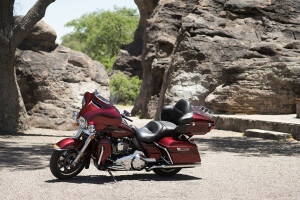 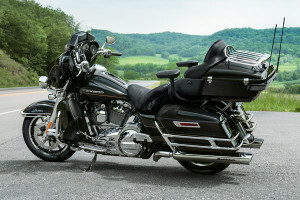 If you are a Los Angeles or Inland Empire, CA area rider looking for a bike that is a true long distance runner, then the 2015 Harley-Davidson Touring Ultra Limited is the bagger for you. 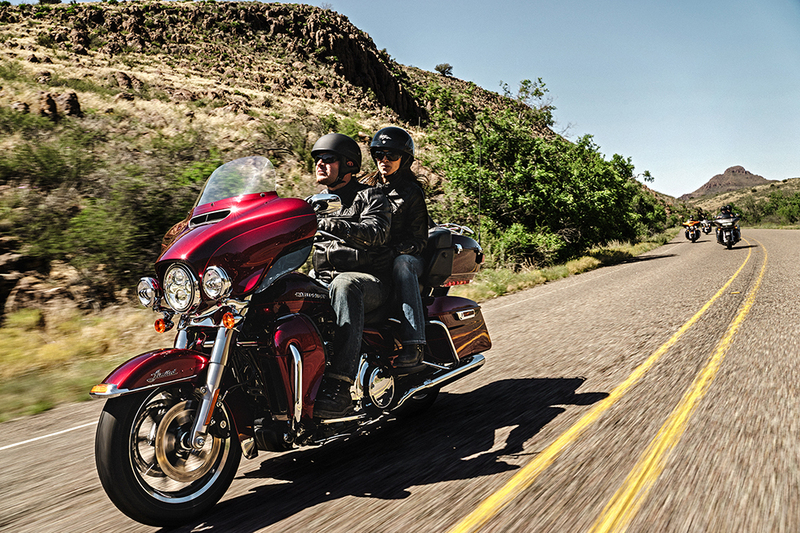 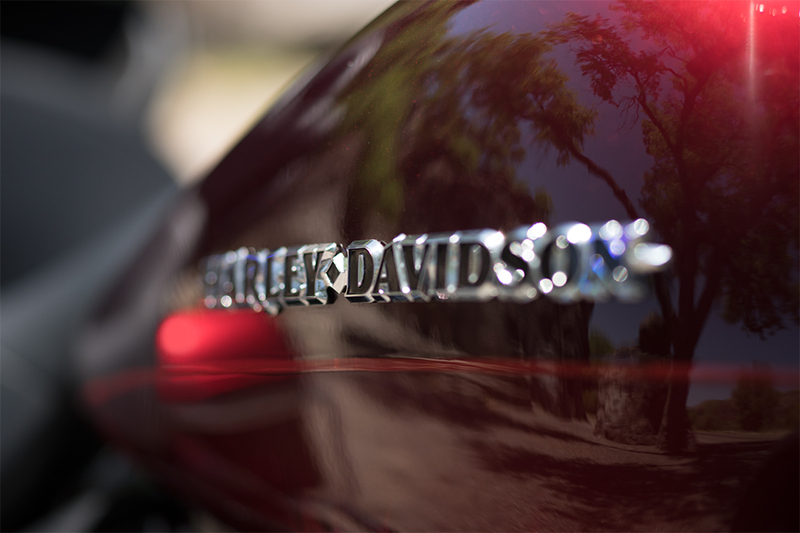 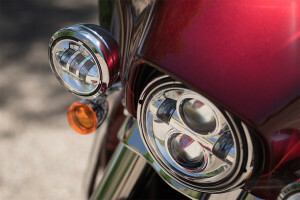 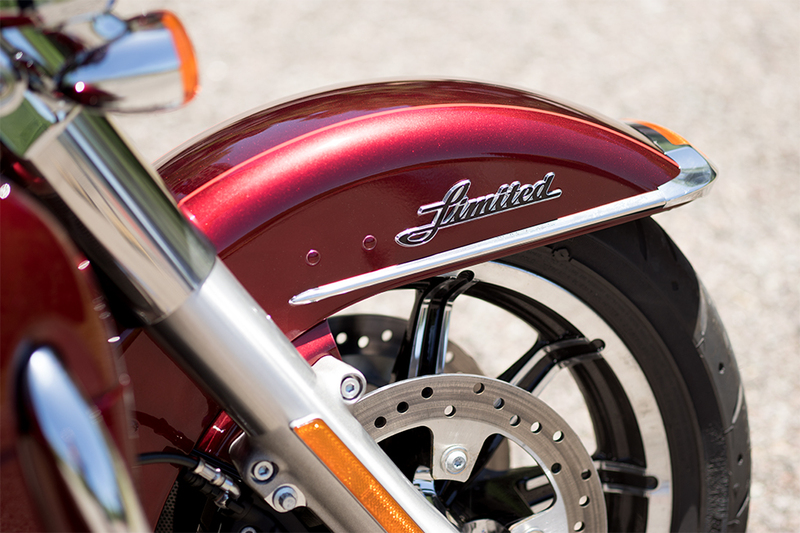 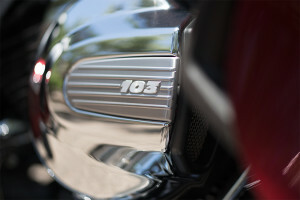 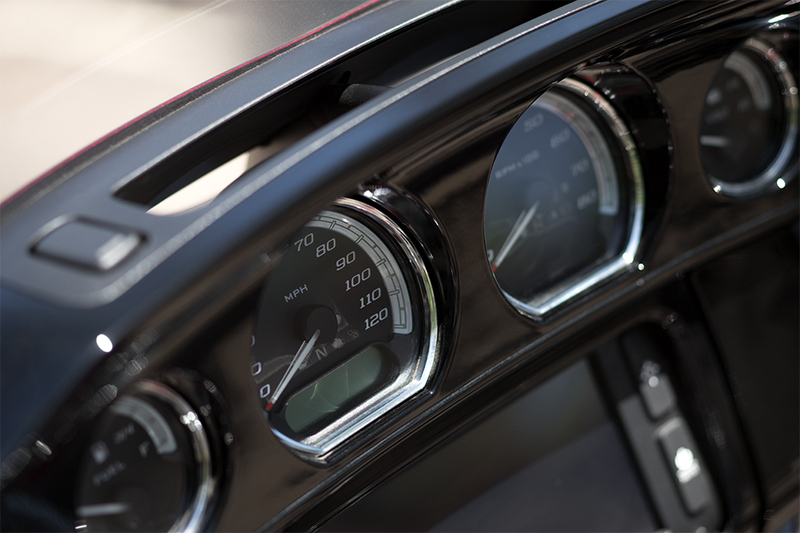 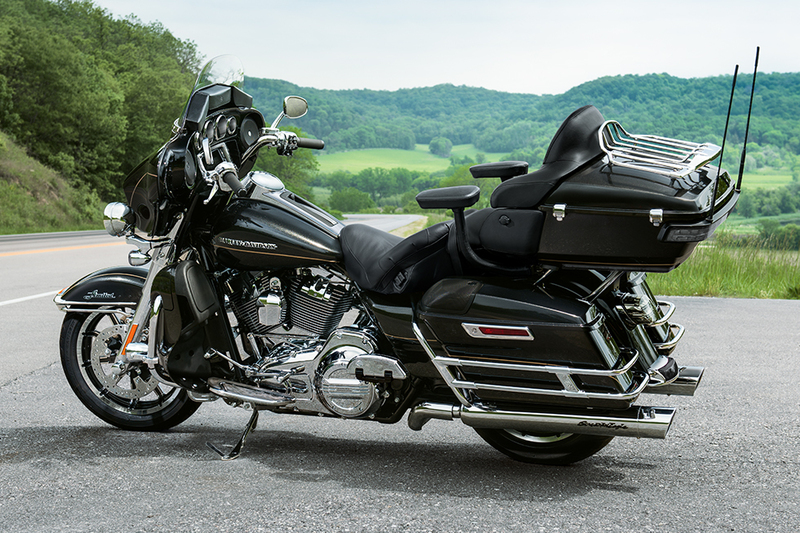 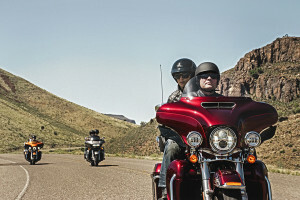 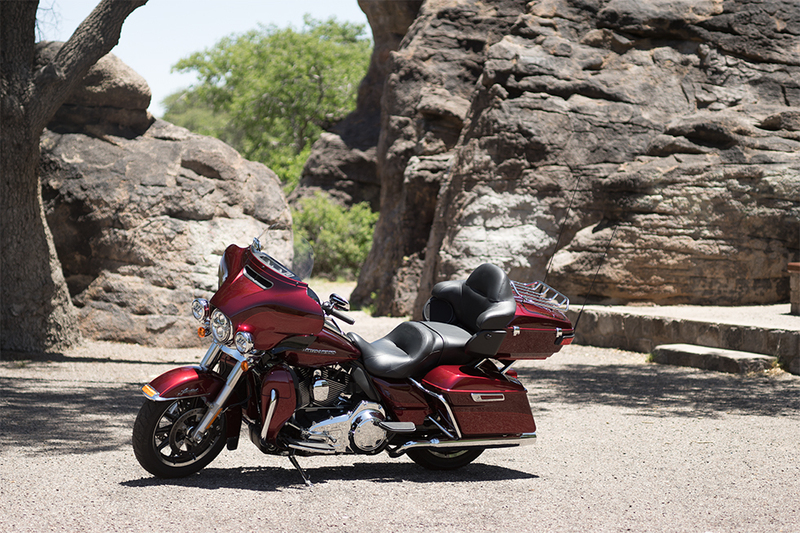 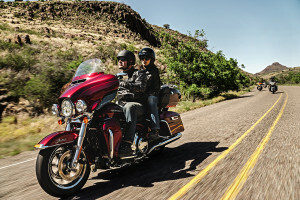 Loaded with innovative Project RUSHMORE features that enhance performance, safety, and comfort, the Ultra Limited rightfully sits at the top of the Harley-Davidson Touring lineup. 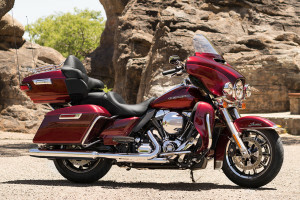 This powerful touring bike inspires the confidence you want and is fully capable of meeting the challenges of the most demanding road trips in comfort and style.